BE#4 with live modular music from Ian Boddy, Navs & Tom takes place tomorrow at Kastanienallee 77, 10435 Berlin. Doors at 21:00, concert at 22:00 sharp. See you there! 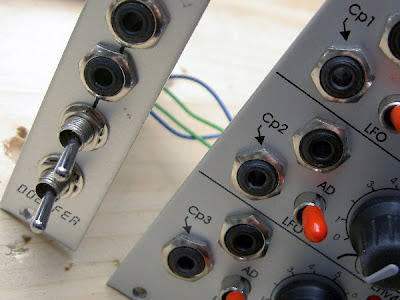 It's that time of year again: I'll be setting up the modular in a mate's allotment garden as part of the 48 Stunden Neukölln arts festival this Saturday, June 16th. I'll be playing live from around 15:00 at garden 20, Hand in Hand Kolonie, Rütlistrasse 8, 12045 Berlin. I tend to do atmospheric sounds as they suit the environment. 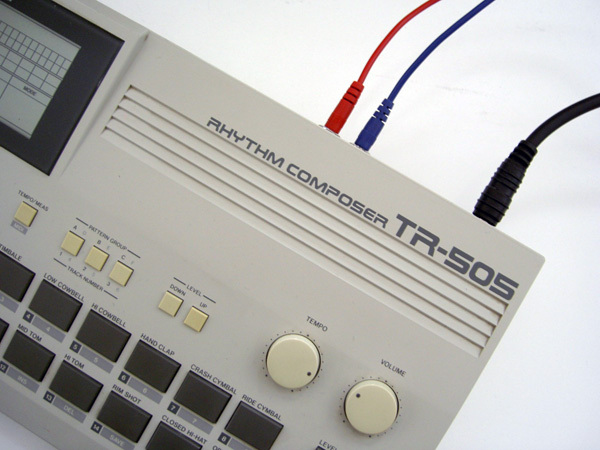 Patching drums for rhythmic pieces is module-intensive. 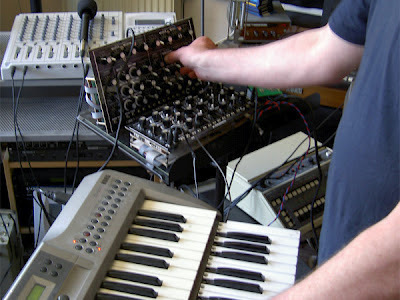 Last year, I was lucky to be accompanied by Tom from Schneidersbuero on modular beats. This year, I want to keep the set simple, so wondered if there was another solution. I found the answer at the burnkit2600 site, modding my old TR-505 to give me two analogue triggers from this decidedly digital drum machine. The 505 is one of the first pieces of kit I bought in the 80's. I'm not particularly fond of it's sound, but it has sentimental value, so I didn't want to wreck the Roland. Fortunately, the mod is very simple. It's still a 505, but lots of fun. When patched, the mod seems to cut/ mute the instrument from the main mix (buffering didn't seem to help), so I chose to use sounds I could live without. Of course, you could make this a feature, adding 'kill' switches if you choose to mod yours. This year's 48 Stunden Neukölln set could be a little more techno than usual - if you're in town, do pop in to say hello! 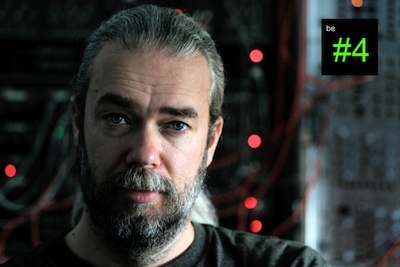 We're very excited to welcome Ian Boddy to Berlin for the next Basic Electricity. The gig takes place in three weeks time on Friday June 29 at Kastanienallee 77, 10435 Berlin. Doors open at 21:00, concert starts at 22:00. More info here. 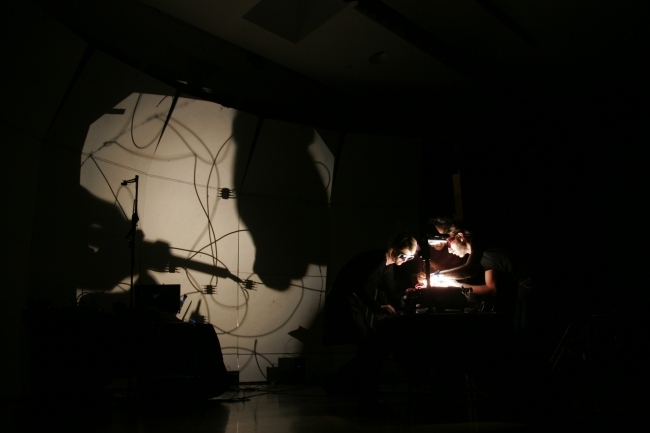 See Stan's site for videos of his performance with Regolith & Wouter. They feature Hayden Chisholm on Saxophone, Rastko on CocoQuantus and Sidrazzi, Richard Scott on Modular & Max MSP and myself on Richard's Serge. BE-EP2 is available as a 'name your price' download. Visit the Basic Electricity site for videos from the session and more information about upcoming events. 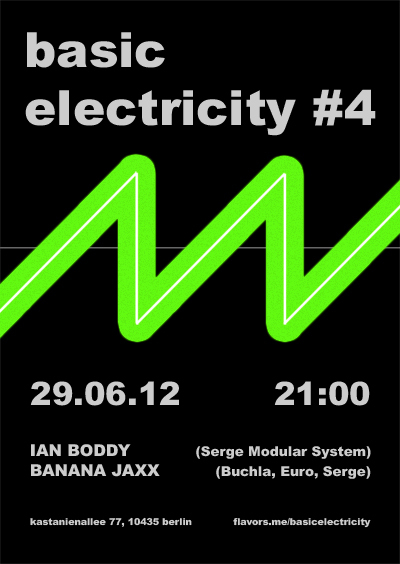 Hope you enjoy the music and look forward to seeing you at Basic Electricity #4! Koma Elektronik evening with Loud Objects, Wouter Jaspers, Stan Stencil. Thursday June 7th, 7 p.m. If you're in Berlin this Thursday, get yourself down to O Tannenbaum in Neukölln. Loud Objects will be making music with instruments that they build live on stage, Wouter plays a DJ set & Stan will be providing visuals. There will also be a Koma Korner where you can try out their kit and special black & white Koma Koktails. Ken showed me the Micromac, which sounds heavier than a full Scottish breakfast. The Micromac excels at detuned lead-lines and basses. I wanted to hear what else it could do and patched some audio-rate PWM. You'll need some external attenuators for this, but the Micromac FMs beautifully. I was surprised by Ken's favourite synth, the all-digital Korg Prophecy. I didn't give this a second glance when it came out, but having seen and heard what it's capable of, I'll be looking out for one now. Thanks for the tip and a lovely morning in Edinburgh, Ken! 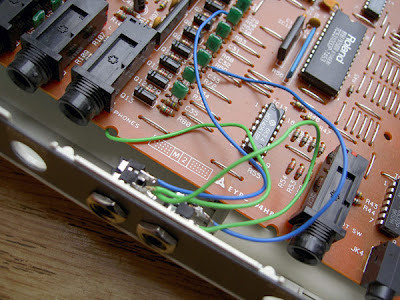 A simple modification to allow voltage control of the attack and decay times of Doepfer's Complex Envelope Generator/ LFO. Despite its size, I love the A-143-1 for its natural sounding envelopes. 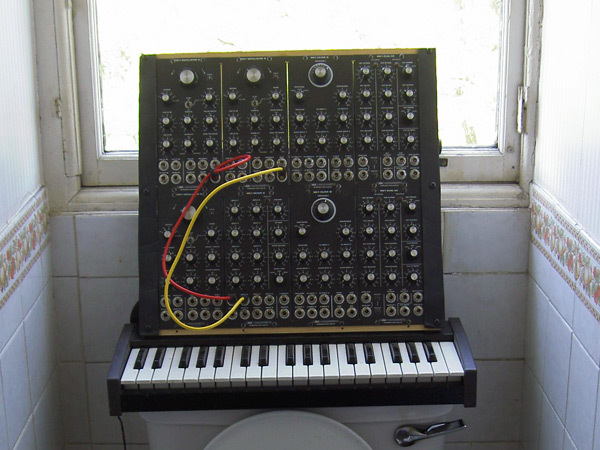 The only thing it lacks is voltage control. I considered buying Doepfer's A-101-9 Universal Vactrol module, but reckoned it could be more fun and cheaper to hack one myself. This involved repurposing my A-180/ Quad Slew once again. The circuit is simplicity itself. 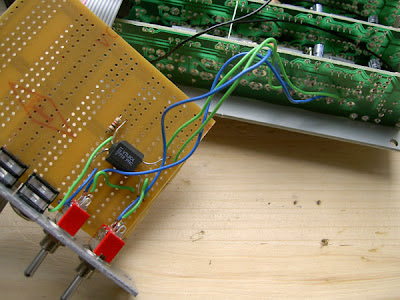 The tip of the cable/ jack carries the CV, which travels through the vactrol's LED and back via a resistor to the jack's ground connection. The hard part is gaining access to the potentiometer pins on the A-143-1 to apply the vactrol's resistance. As a lazy hacker, I opted to modify only the lower section of the A-143-1. This meant I didn't have to dismantle the entire unit. The vactrol is connected to the attack and decay pots via switches. As I only used one vactrol, switching both in effectively connects both pots too. This means the manual pot settings affect the overall resistance of both time constants. It's a kludge, but it works! See this thread for more A-143-1 mods.